This unique breath freshener gives your mouth that just-cleaned feeling, so you can feel confident no matter where you are or what you’re doing. Blister-packed for convenience and freshness, the pleasant taste gives a fresh, tingly feeling that lasts a long time. Slip a pack in your pocket or purse, so you’ll have them whenever you need them. Please do not forget to also use the Sunrider SunSmile Toothpaste as well. There is no better toothpaste on the market. 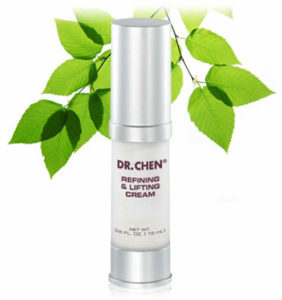 I promise you that you will love it! Once you try the Sunrider SunSmile tooth paste you will never go back to any other toothpaste again. Chew one tablet after each meal or anytime to maintain oral hygiene and refresh your mouth. 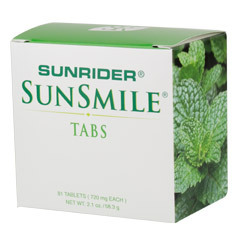 I prefer to just keep the Sunrider SunSmile Tabs in my mouth and let them devolve. Be the first to review “SunSmile Tabs” Click here to cancel reply.